Everyone knows about damages which are caused by corrosion. Global losses from metal corrosion are about $ 2 trillion each year. Hot dip galvanizing (HDG) is the best way to save this money. But costly part of HDG-process is from 50 to 70 %. 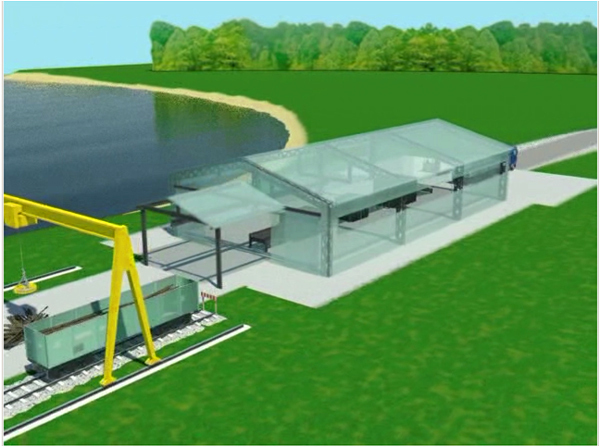 “MAHYDY” provide cost effective, energy effective and environmental friendly technology for HDG! You can locate HDG-plant even on the lake with drinking water! Our designs are based on years of experience with liquid metals. More detales you can see in HISTORY page. Mahydy signed an agreement on $ 50 K pre-seed soft loan with Imprimatur Capital.